We, Orasis Infotech Private Limited, are a well-appreciated Wholesale Trader of Biometric Fingerprint Devices, Door Access Card, And Controller e.t.c All these products are acquired from the best vendors in the market. With our establishment in the year 2015, “Orasis Infotech Private Limited” has emerged as the prominent and renowned Wholesale Trader of an exquisite range of Door Access Card And Controller, Biometric Fingerprint System, Card Reader And Attendance System etc. 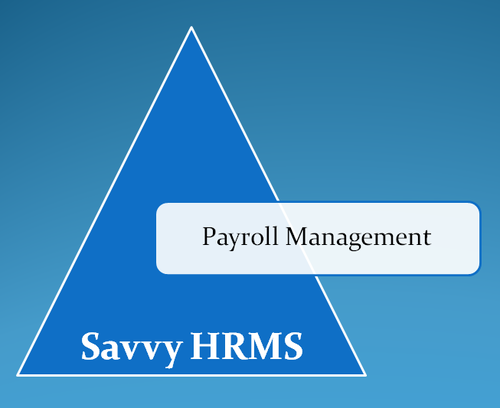 Also, we are Service Provider of HRMS Softwares.